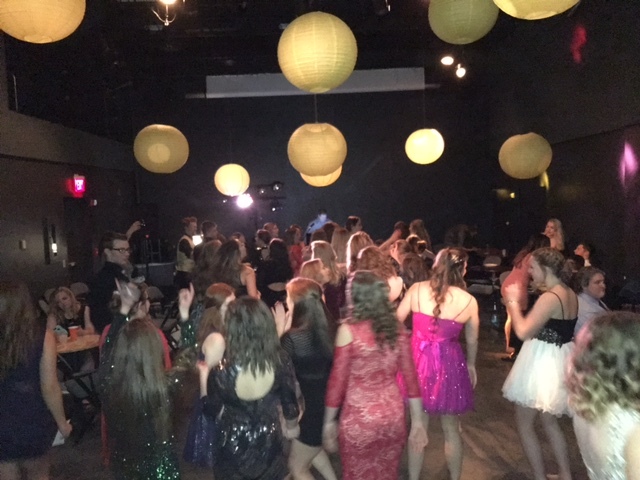 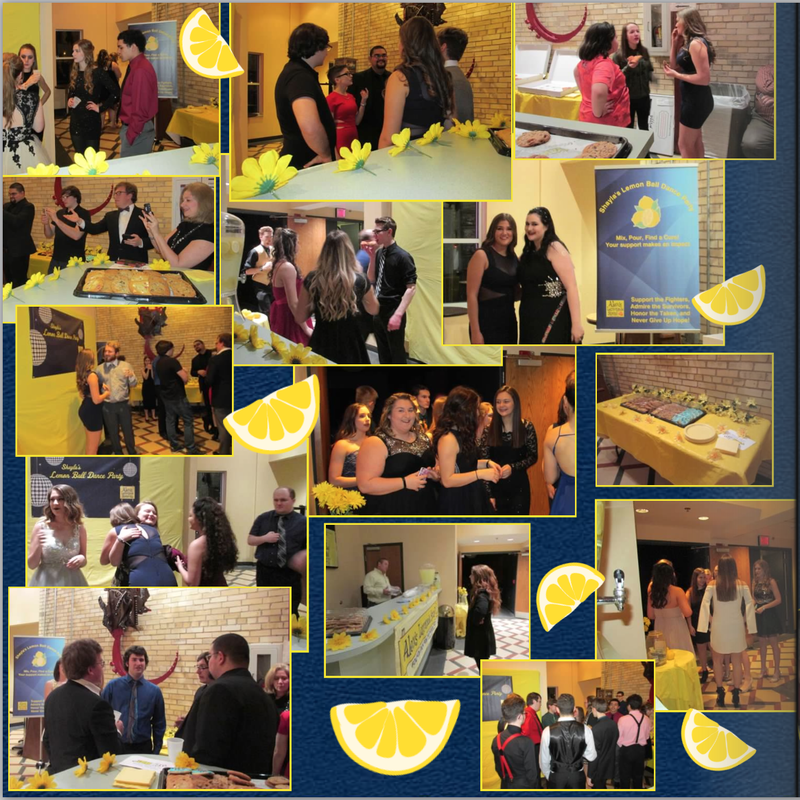 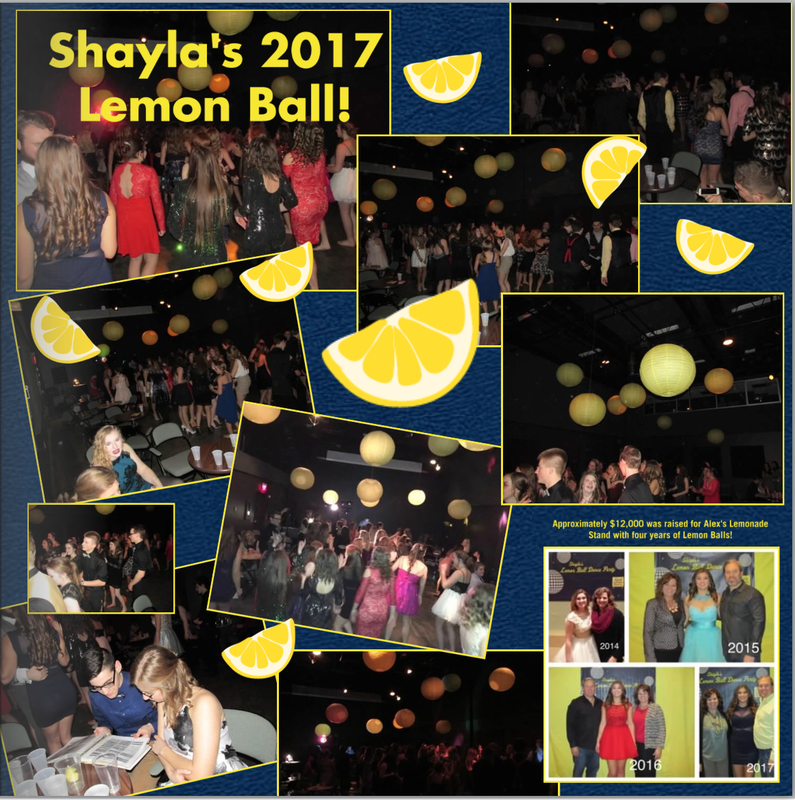 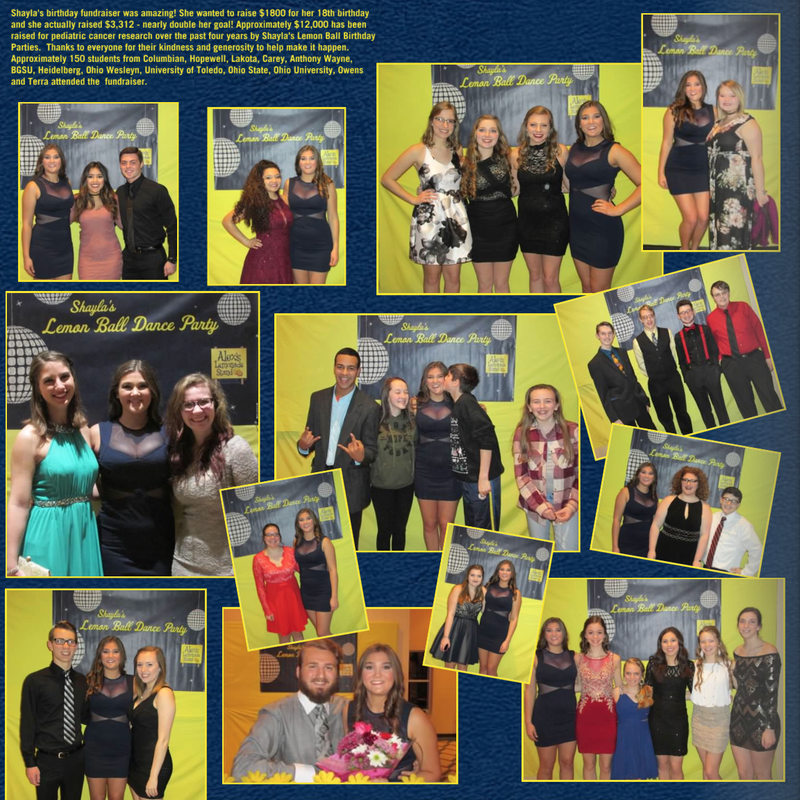 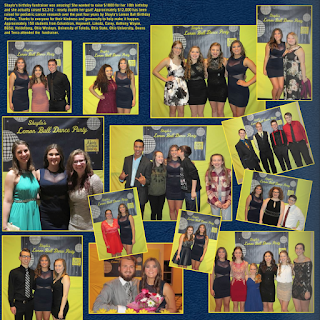 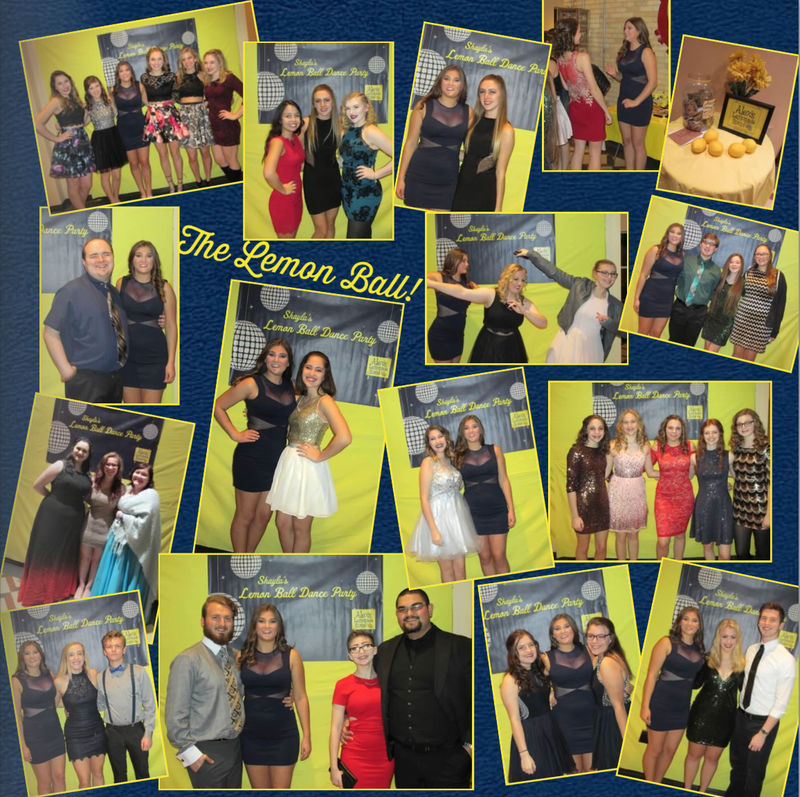 Support For Christi Thomas: Lemon Ball Success! Visited Christi today on her 20th Birthday. 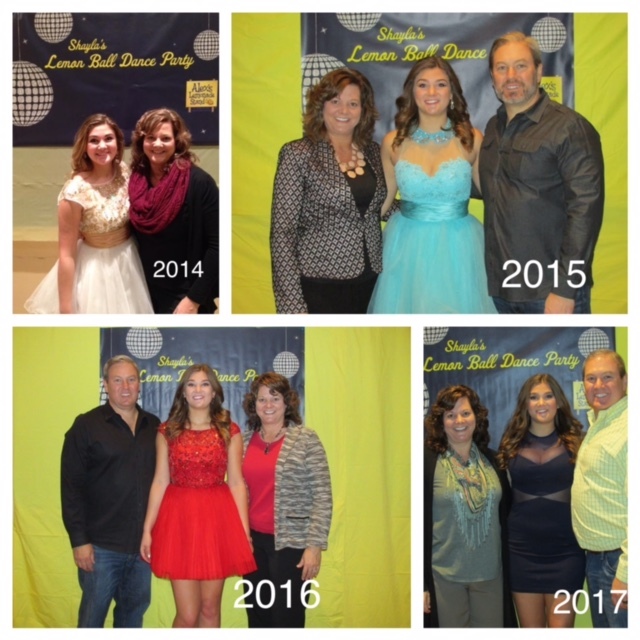 Brought her a balloon and flowers to brighten things up.